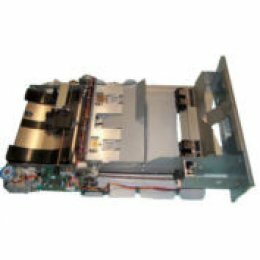 HP Duplexer allows you to save money, space and shrink your carbon footprint. 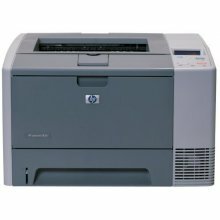 For use with the HP 4si Printer. 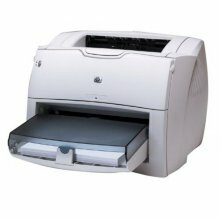 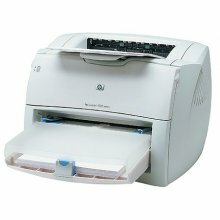 Optional auto-duplex unit for HP LaserJet Printers provides two-sided color printing.